A few days after the news started circulating on Twitter, terms were finalized Friday on the next step in Trevor Owens’ career when the senior defenseman signed an ATO with the Laval Rocket, the AHL affiliate of the Montreal Canadiens. Owens concluded a four year career on Huntington Avenue a week ago with an NCAA tournament appearance, as the Huskies made their second NCAA Tournament in his four years at Northeastern. Owens came to NU for the 2014-15 season after posting 38 points in 78 games over the last two seasons in the New Jersey Hitmen organization. He was part of a championship team in 2012-13 and was team captain in 2013-14; adding 9 points in 6 playoff games that season. 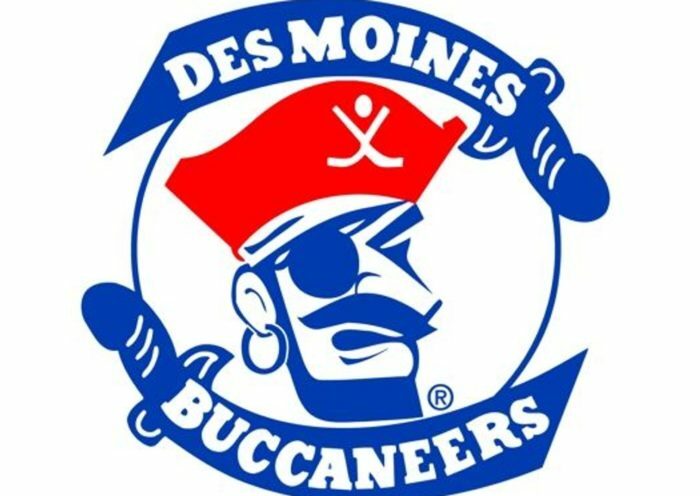 Prior to New Jersey, Owens broke into the USHL at just 16 years old with the Chicago Steel, eventually playing in 70 USHL games over the next two seasons. 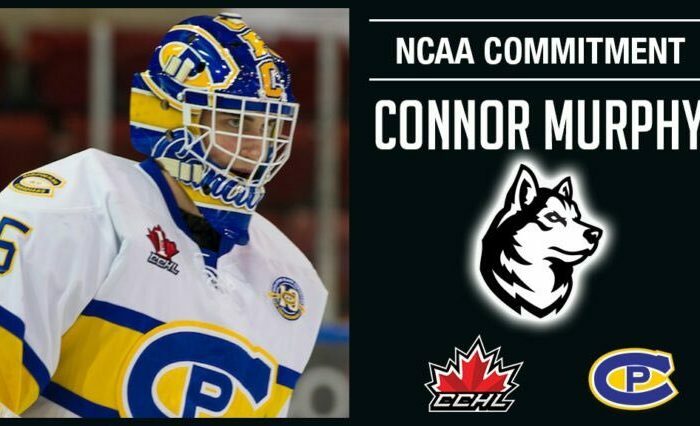 Head Coach Jim Madigan described him as a steady, two-way defenseman and a calming influence in the Huskies’ defensive zone. In his freshman year, Owens was exactly that. He played his first game at Colgate on October 17th and in his first ten games he posted 7 shots, an even +/- overall, and a positive game three times, despite the Huskies winning just a single game in those ten. After the turn of the new year Owens really turned it on, scoring his first collegiate goal against St. Lawrence on January 2nd in a game the Huskies trailed 3-0 in the third and came back to tie 3-3. He posted two points in a 4-1 victory at Vermont on January 16th and four in the month of January, before adding two goals and an assist in February, all three in Huskies wins, including a game winning-goal at UMass on January 6th. He finished the year with 3 goals, second among NU defensemen, and a +6 rating, also second among NU defensemen and fourth on the team. As Madigan predicted, he was silently one of NU’s best players that year and scored as many points as a fellow freshman by the name of Dylan Sikura. The Raleigh native was invited to and participated in an NHL development camp with his hometown Carolina Hurricanes after the season. Owens would only play 21 games in his injury-shortened sophomore season, but he was a positive player again for the Huskies and recorded his first goal of the season in his final regular season game, helping the Huskies to a 2-2 tie at UMass-Lowell. 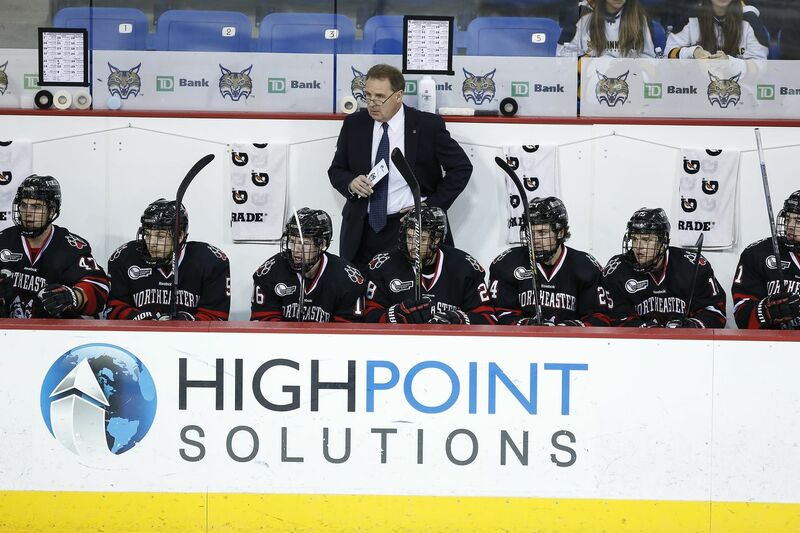 Despite the injury in the Lowell game taking him out of action, Owens stepped up one more time for Northeastern, dressing for the first time in over a month in the Hockey East Championship after an injury to Garret Cockerill forced the coaching staff’s hand. As we all know, Owens and his Huskies would win the title that night. A non-descript junior year that saw Owens unable to crack the lineup down the stretch after the breakout performances of freshmen Jeremy Davies and Ryan Shea, however, Owens did play in 21 games and record his third consecutive positive season for the Huskies. Owens saved his best performance for last though, entering 2017-18 with a newfound confidence. He controlled the puck well and dangled himself all the way to the netfront multiple times in the Huskies’ exhibition game and got on the board with two points in the opening weekend against Sacred Heart. He played all but one the 38 games for Northeastern and posted his fourth consecutive positive season with a +4 rating. But more than that, Owens had a bit of a knack for scoring against the Huskies’ rivals, picking up an assist in a win against BU in November, a goal in a win over BC in December. He even let Bentley, ever a thorn in the Huskies’ side, in on the action with a point against them in January. But he saved his masterpiece for in his final Beanpot game as a Husky, the 2018 Beanpot Championship. With a few minutes to play in the second period of a one-goal game, Owens took the puck from Patrick Schule, skated down to the left circle, released a shot, and sniped the puck off the crossbar and over the shoulder of Jake Oettinger, giving the Huskies a 3-1 lead. That goal would prove to be the Beanpot-winning goal for Northeastern and sent the Huskies to their first Beanpot title since 1988. Trevor Owens was never the flashiest defenseman on the Huskies, but he had a positive impact every time he was on the ice. From his freshman year to his senior year, he was a quality Hockey East defenseman, and there just aren’t that many of those to go around, especially of the four year variety. He posted 15 points and a +14 rating for his career and his points always seemed to come when they most mattered. Owens and fellow senior Garrett Cecere were the unsung heroes of a defense that ranked in the top five in the NCAA in 2017-18, as they played with a 5 man rotation for the majority of the year and shined doing it, whether playing on the right side or the left and no matter who they were paired with that shift. From a quietly good freshman to a senior leader, all 118 games of Trevor Owens’ career will be hard for NU to replace. He’s a member of the winningest class in Northeastern history and one of an elite few Huskies on a variety of lists. 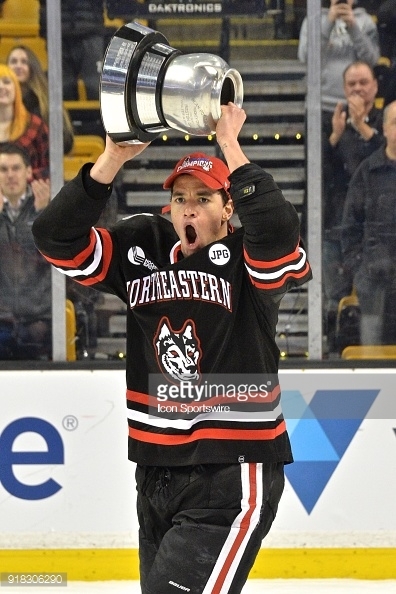 Five Northeastern teams have been Beanpot Champions; two have been Hockey East Champions. 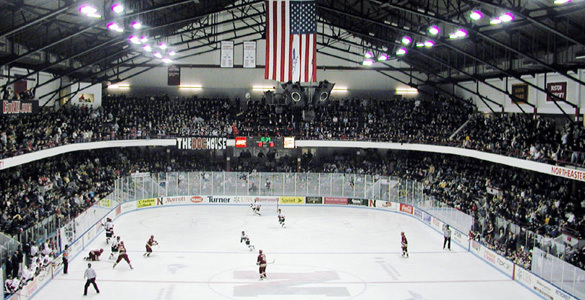 Only 9 men in Northeastern Hockey history have been a member of 2 NCAA tournament teams. Trevor Owens is one of them. Only 5 men in Northeastern Hockey history have scored a Beanpot winning goal. Trevor Owens is one of them too, and he’s the only one who has done both. His path wasn’t quite the same, but Trevor Owens is a Northeastern legend just as much as Adam Gaudette, Jim Madigan, or anybody else is. We wish him the best in Laval, hopefully one day in Montreal, and wherever else hockey and life may take him.